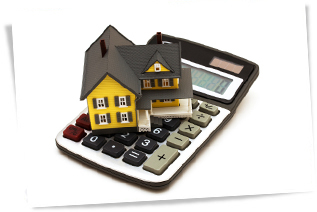 This calculator is used for calculating first mortgage only. It is not to be used for calculating a mortgage refinance, home equity or debt consolidation loan. Please change the necessary information below. To use the mortgage calculator: just input your information into the correct areas and the calculator will update the information automatically! No need to click anything. The mortgage calculator tool on this page should only to be used to estimate your payment, and in no way implies that The JL Linder Group is responsible for determining what your actual mortgage payment will be. You must consult a qualified mortgage loan officer for specific information regarding your situation.